UK publisher Mastertronic have signed a deal with worldwide casual games leader, PopCap Games, creator of record breaking game brands such as Bejeweled, Peggle and Plants vs. Zombies. As part of this deal, Mastertronic will bring a number of PopCap’s award-winning casual game franchises for PC, handheld and console formats to retail across the UK, Europe and PAL territories. 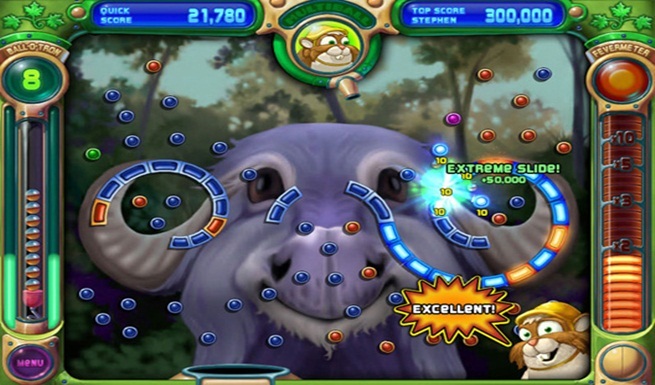 PopCap is widely regarded as a founding father of the casual games industry. Since its inception in 2000, PopCap has solidified its reputation as a games pioneer by innovating new game genres and successfully adapting to an ever-changing market, earning them an enviable reputation as a hugely successful worldwide brand of casual games.